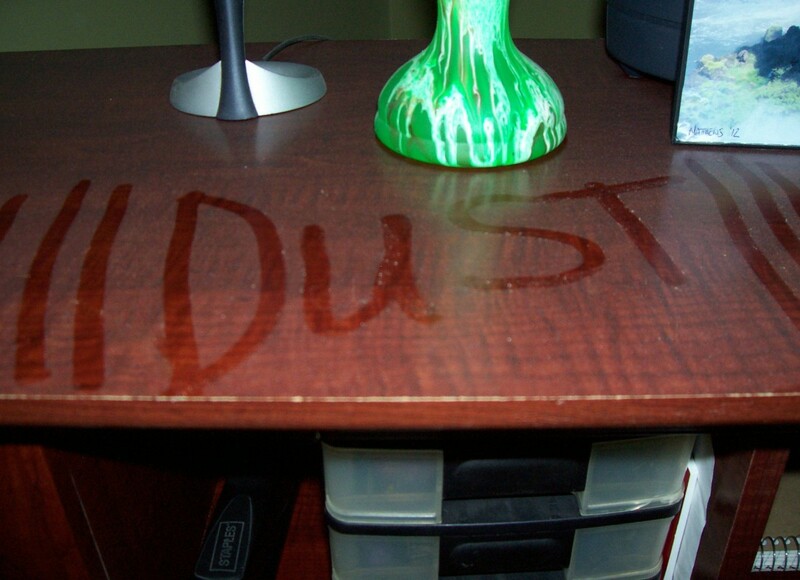 Dan has been a homeowner for some 40 years and has nearly always done his own repair and improvement tasks. He is a licensed electrician. 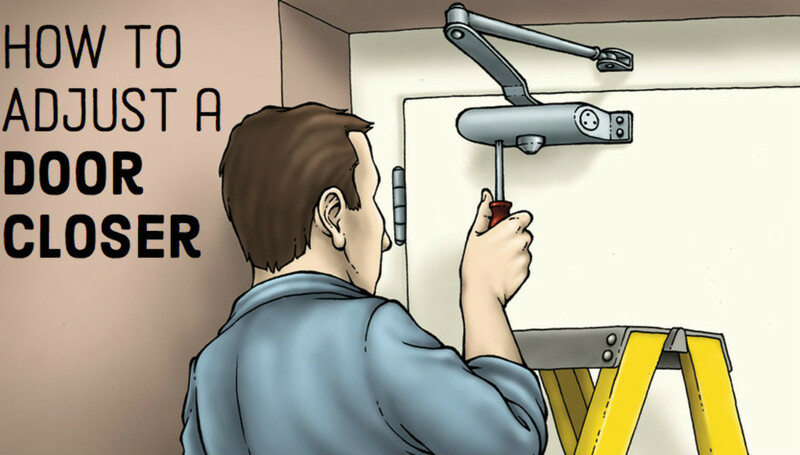 What Is a Biscuit Joiner? A plate joiner, commonly called biscuit joiner, biscuit cutter, or biscuit jointer, is a power tool used to make very strong joints in woodworking projects. 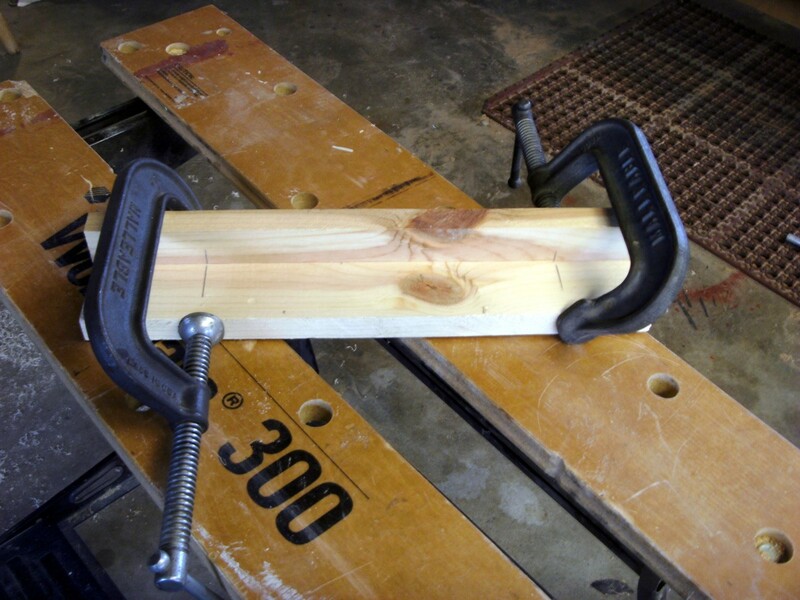 Using a small football-shaped wafer of compressed wood called, not surprisingly, a "biscuit" to bridge the joint between two pieces of wood, these tools are fairly inexpensive and extremely easy to use. The wood joints produced with a biscuit joiner are very strong without the use of nails, screws or other mechanical means of attachment. 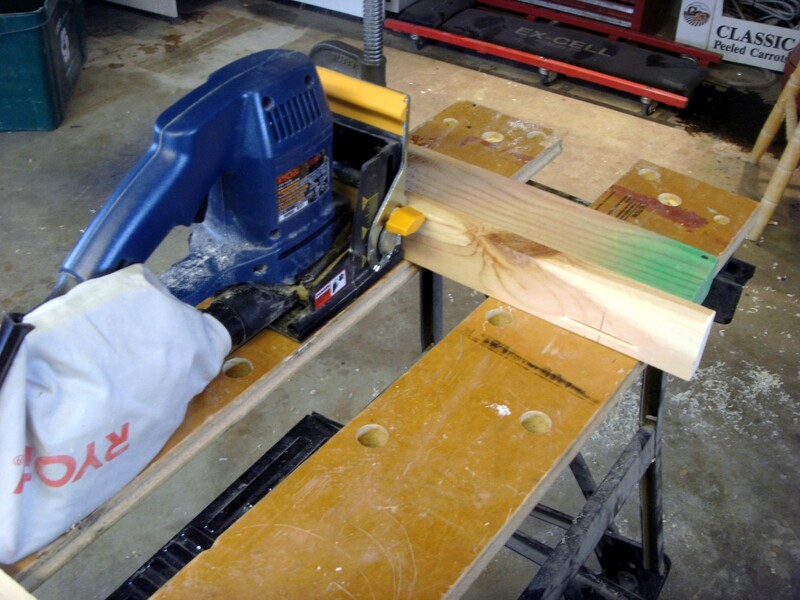 Primarily used to join the edges of boards together, as in a table top, they can also be used for joining the corners of drawers, picture frames, or many other types of joints commonly used in woodworking. The biscuit joiner consists of an adjustable fence for proper placement and a small motorized "saw blade" that cuts a rounded hole into the pieces of wood being joined together. Glue is placed in the hole, the biscuit is inserted, and the joint then clamped until the glue sets. The moisture in the glue expands the compressed wood of the biscuit, making a very strong joint. One of the best things about using a biscuit cutter instead of dowels is that the biscuit joint has a small amount of adjustment possible; the holes need not exactly line up as they do when using dowels. The most common use of a biscuit joiner is to join two boards together edge to edge, making a wider surface, and it is here that the biscuit joiner really shines. To accomplish this joint, lay the boards on a smooth surface in the orientation and position desired for the final assembly. Boards should be smooth, requiring only a light sanding before finishing, with the edges to be joined together as straight as possible. Mark the locations of the biscuits on both boards. If many boards are to be joined, it is easiest to use a straight edge and mark them all at the same time with a light pencil line running across the entire surface. For ¾" lumber, a biscuit every 12" or so is adequate, while with 2X lumber a biscuit every 18" or so will do fine. There are three sizes of biscuits to choose from; #0, #10 and #20. You should probably have a small supply of each size available, as most jobs will contain many different types of joints to be made. Choose a size of biscuit; a #20 is normally used for edge gluing. This is the largest of the biscuits available and will extend further into each board. Other types of joints may require smaller biscuits so that they don't protrude beyond the back surface of the board. Set the fence so that the blade will project into the center of the board. It is not necessary to have the exact center, but get it as close as possible. With the side of the board with the line drawn on it facing up, position the biscuit joiner at the edge of the board, turn the tool on, and firmly push the blade into the wood. This will cut the slot that the biscuit will fit into. Repeat for each line drawn on each board. 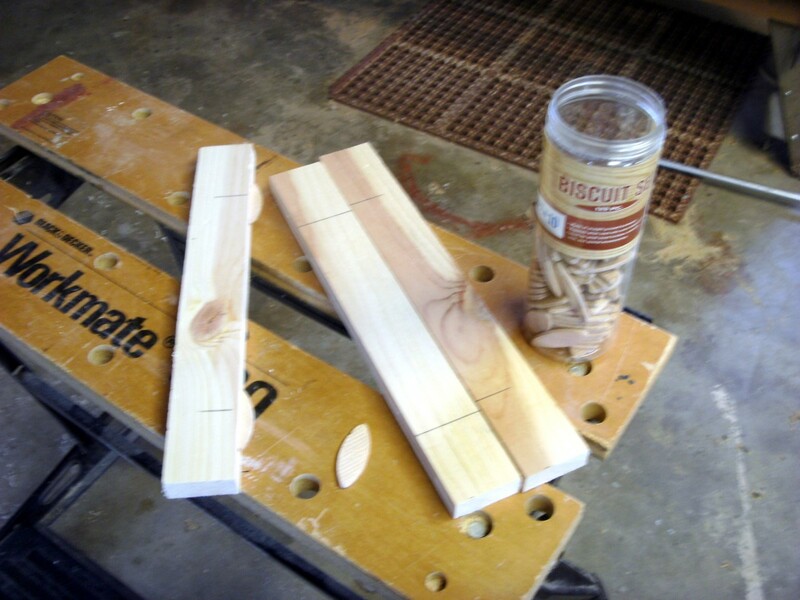 Add glue to the slots cut for the biscuits, making sure that each slot is filled to about 1/4 of its depth with glue. 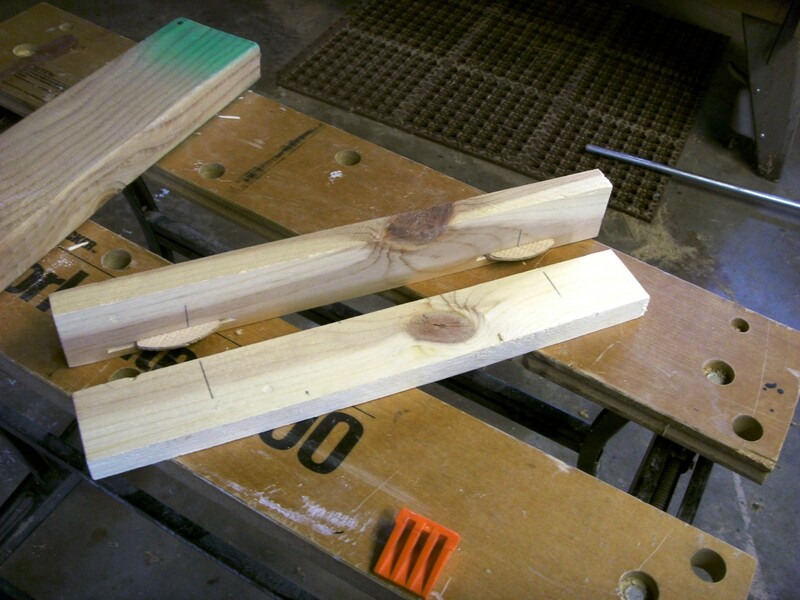 The edge of one board of each joint should also have glue along its entire length. 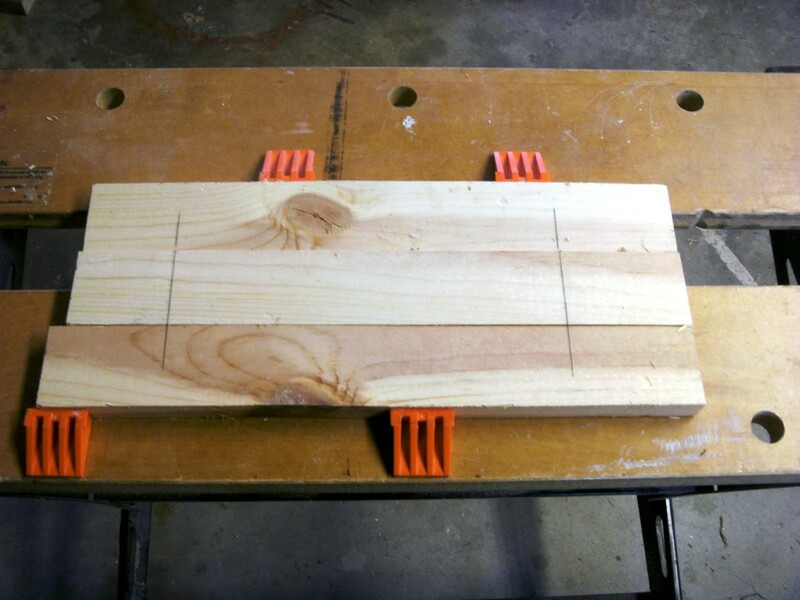 Insert the biscuits into all the slots cut into one board, centering them in the slots. Again, it is not necessary to get them into the exact center; just center them by eye and it will be good enough. Press the other board onto the biscuits and clamp the assembly until dry. If too many boards are to be joined together, it may be necessary to only glue a few at a time in order that the glue not set up too much while getting all of the boards together before clamping. After the glue has dried, some sanding will likely be necessary to make the surfaces of the boards line up completely smooth, but it should be very minimal. The biscuit cutter, if used correctly, will cut the slots for the biscuits at precisely the right depth in each board. A few thousandths of an inch should be all that needs sanding off. 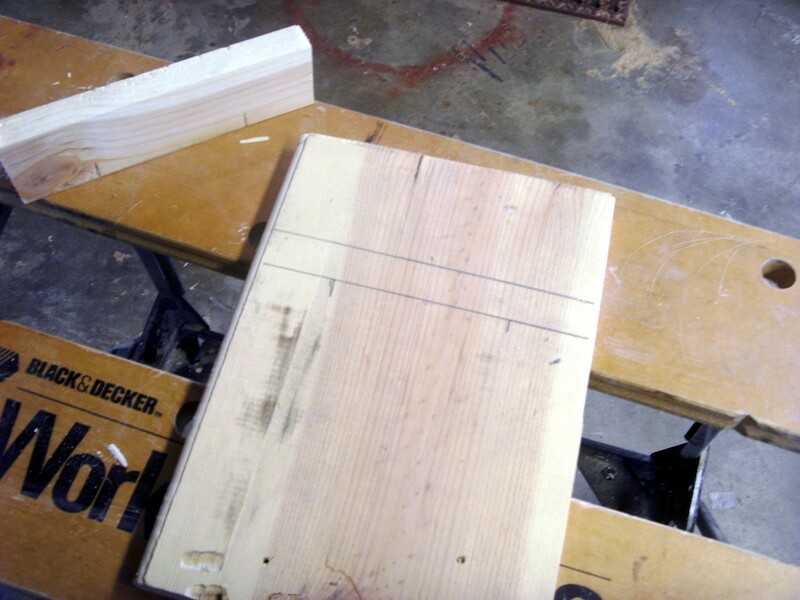 Joining the edge of one board to the face of another is another common joint in woodworking. Such joints might include joining the sides of a drawer to each other or joining a small shelf to the surface of the shelving side piece. In the first photo below, two boards are to be joined at right angles. Position the boards as they will be in the finished product and again mark the locations of the biscuits. The slots in the edge of the board are cut the same as for edge gluing, while the slots in the vertical piece are cut while holding the board vertical. 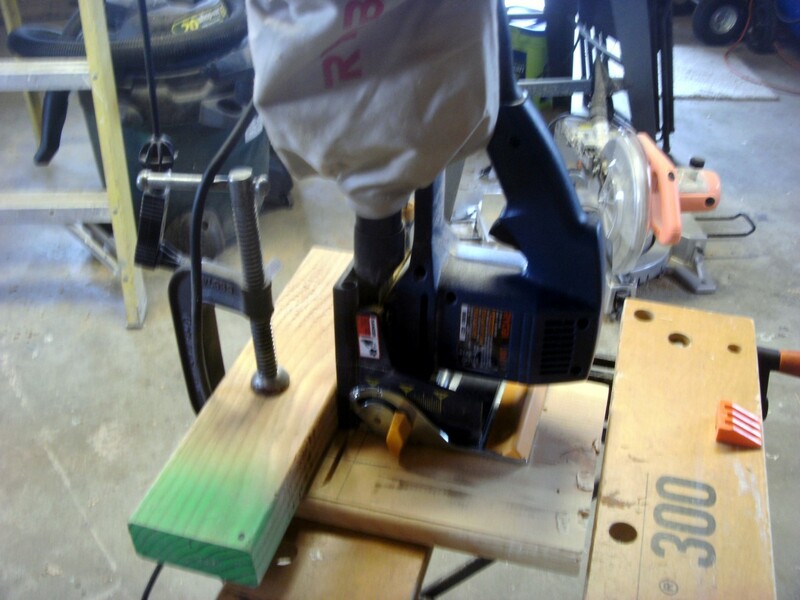 A 2X4 has been clamped to the workbench surface as a guide to hold the vertical board while using the biscuit joiner. 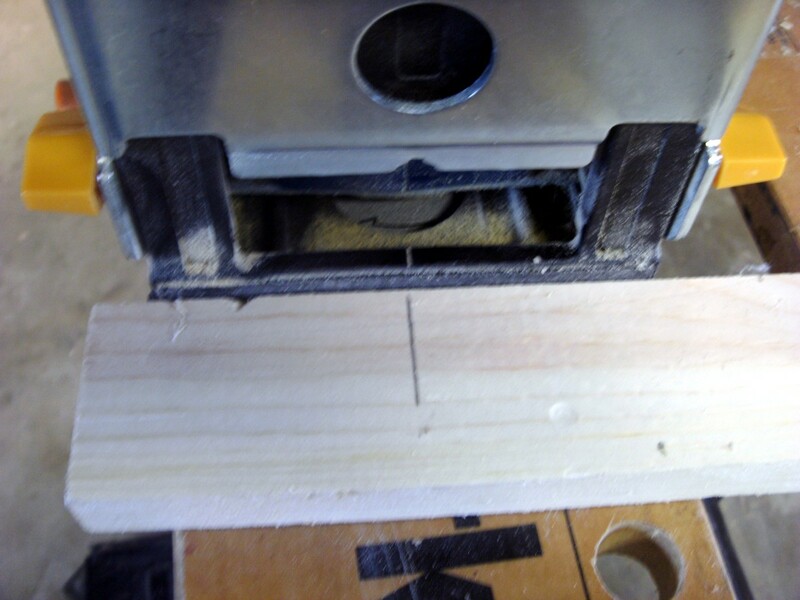 Although not shown, a good idea is to place a piece of sandpaper under the biscuit joiner to very slightly raise the joiner; this is done so the the vertical piece will very slightly project past the horizontal piece. It is much easier to sand down the projection after gluing rather than sand the entire horizontal piece. This is also shown in the video above. To cut the biscuit slots in the center of a larger board, as in the side of a shelving unit, position the two pieces where they are to go and mark both pieces. An additional mark needs to be made along the entire face of the shelving side board where the shelf will be placed, and a 2X4 or other thicker piece of lumber clamped there to provide a fence for the biscuit joiner to ride on. 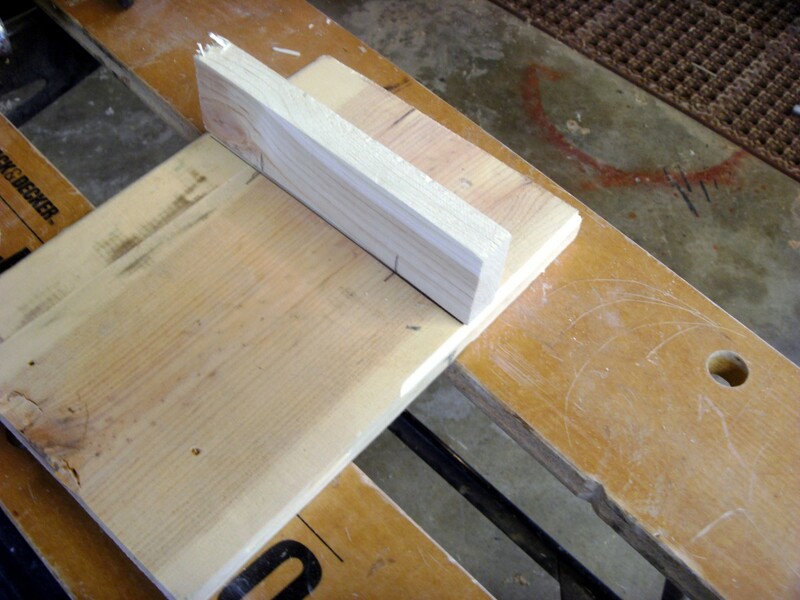 Use the joiner in the vertical position as shown to cut the slots, with the base of the joiner against the temporary fence - this will produce slots in the same relative position as the shelf itself. 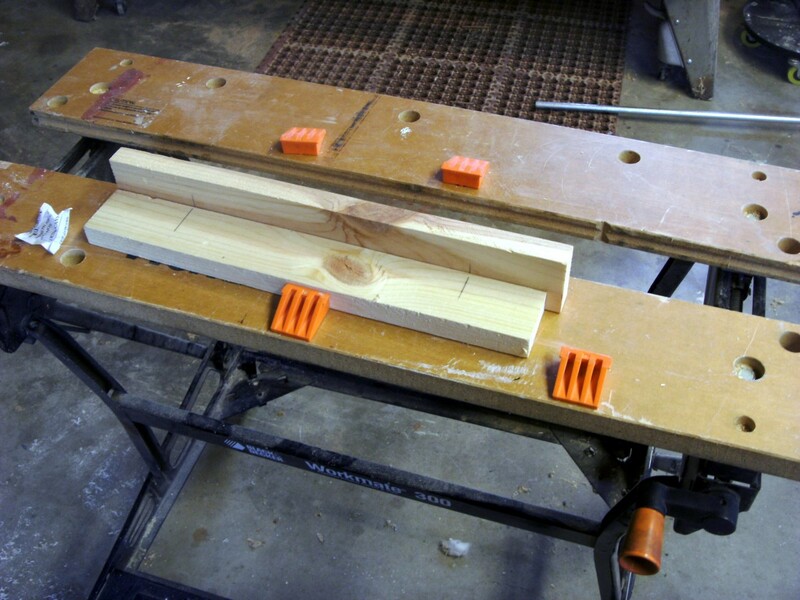 Alternatively, the board could be clamped into the workmate (if such a workbench is available) so that the line representing the bottom of the shelf lines up with the surface of the workbench. Either way the objective is to give something for the biscuit joiner to rest on. Safety is always a concern - eye protection should always be used. The loss of an eye isn't worth a strong joint or quicker work - protect your eyes. 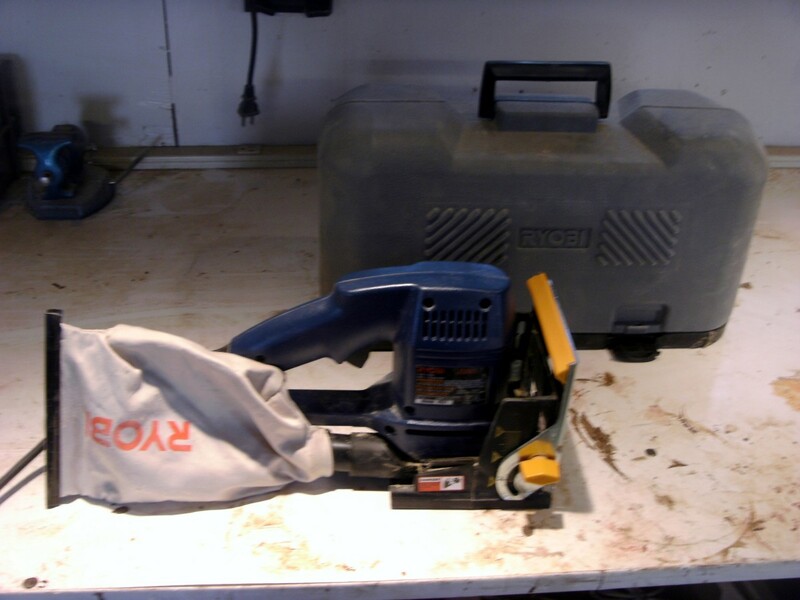 Although a biscuit joiner is one of the safer power tools it is still dangerous. Never push the blade out unless you are actually cutting a slot. Never turn the tool on until ready to cut. A little common sense and safety consideration will go a long ways here. 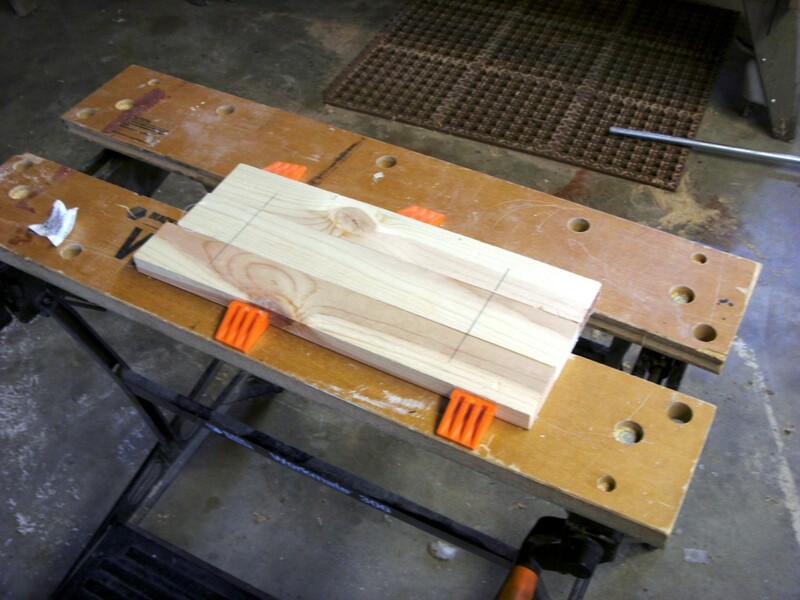 A good, flat workbench is necessary when using a biscuit cutter; a wavy surface supporting either the cutter or the wood will result in slots that won't line up properly. 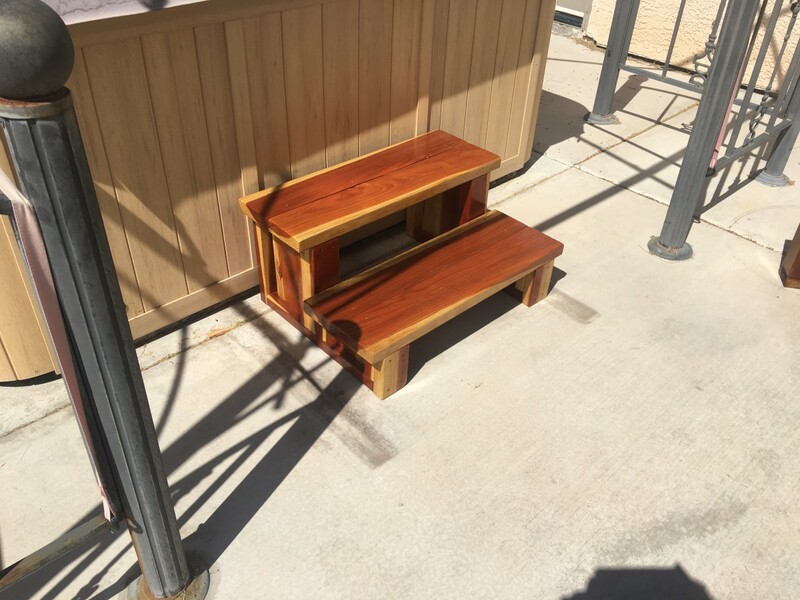 The photos show the work being done on a Black and Decker Workmate bench, which can also be used for clamping during the gluing process, and is recommended for nearly any home workshop. Sawn edges to be joined together must be straight and smooth. 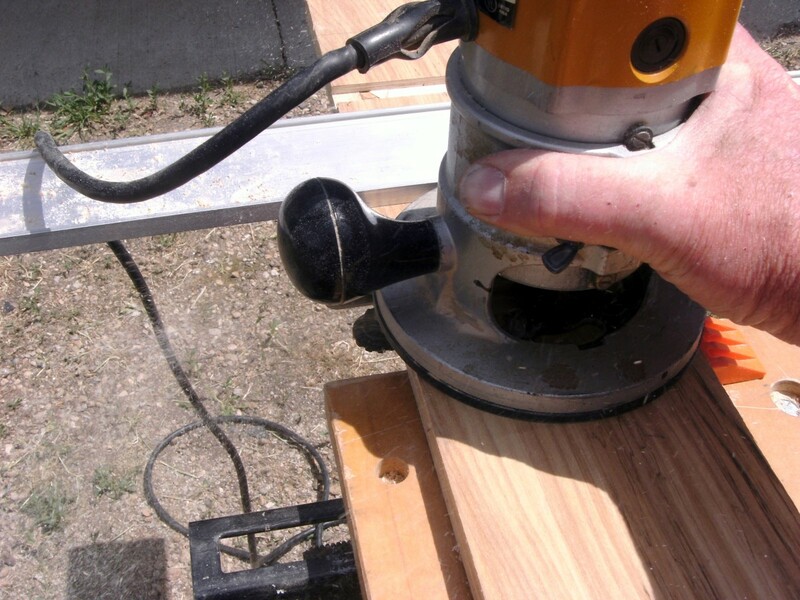 Make sure that any circular saw used is of decent quality and that the blade is sharp. Your home tool set will surely include some sandpaper by now for sanding edges, but clamps and other items may need to be chosen. A biscuit joiner can be one of the handier tools for the woodworker; if you don't have one yet, look into buying one along with a few biscuits for your next home improvement project. I would not see any problem, except that if the shelves are exactly opposite each other on the vertical piece you will have to be careful not to put the biscuits also exactly opposite. Unless that vertical piece is quite thick (as in 2") there probably won't be room for both biscuits. The solution, of course, would be to simply move one set of biscuits sideways until they are no longer opposite the other set. As they are on the order of 2" long, moving one set only 3" should solve the problem. Hi there interesting topic I am looking to maybe purchase a biscuit joiner soon,the question I have is would one enable me to join two horizantol shelfs to one vertial ,by that I mean one shelf on each side. Thank you for the comment. Although I have replaced car engines in the past I have no use for one at this time. Hi I see your hub this is nice. You want a best used engine please visit our site. Well, Dave, while I appreciate your comment and compliment, I am not a framer - just an electrician that has also spent 20+ years doing woodworking projects around the home :-). I have done about all of it, from heavy framing on room additions to making my own cabinets and furniture. As you say, I enjoy passing on what little I have learned through the years, and the advantages of the biscuit joiner sure makes me wish I had had one years ago when I used doweling to produce edge joints. 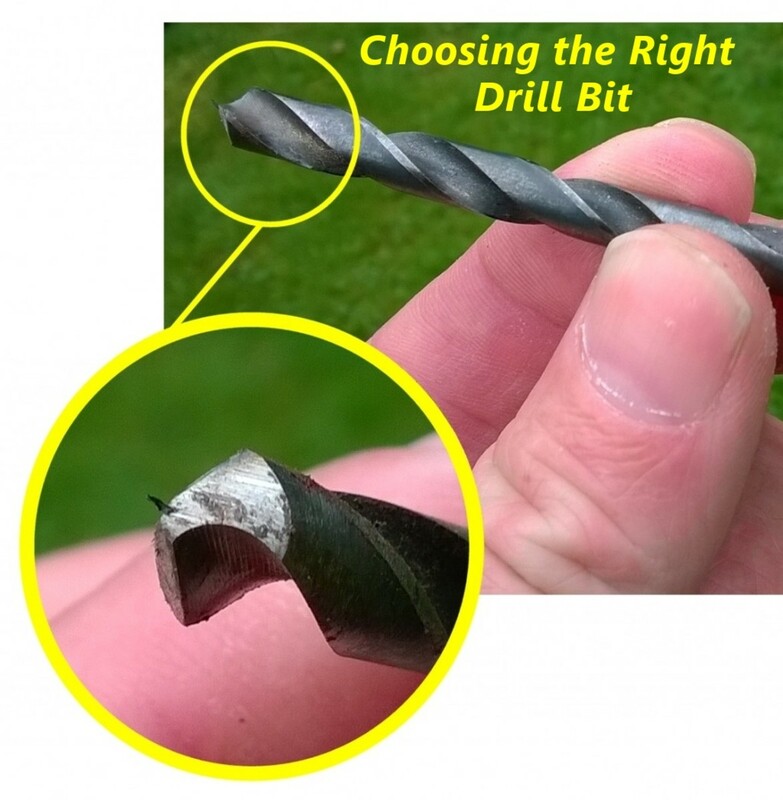 It is a tool that every woodworker needs to know about and have available. Thank you - I'm glad you found it useful. 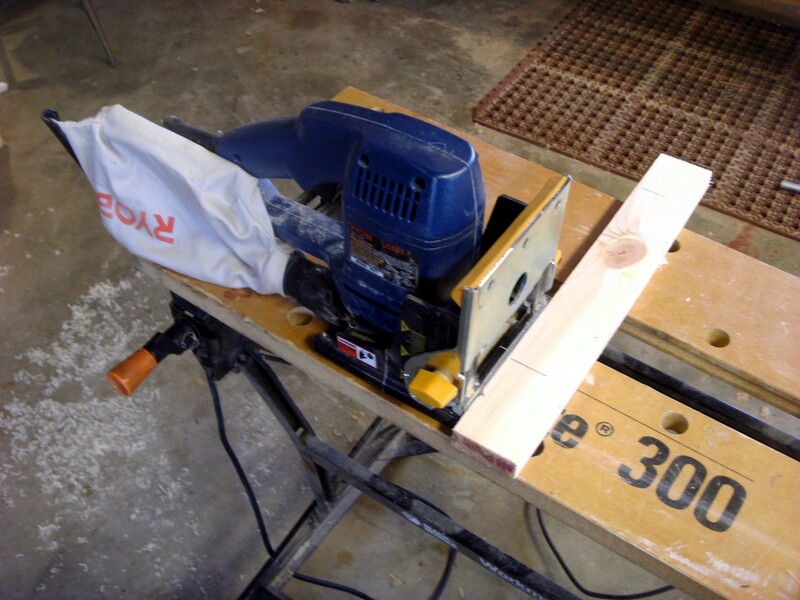 Biscuit joiners really are great tools for the home wood worker as well as some professionals. I never know about biscuit joiner before. But I believe this stuff useful for us. Good review and I really enjoy your instruction. Good work, my friend. You should, Steve! 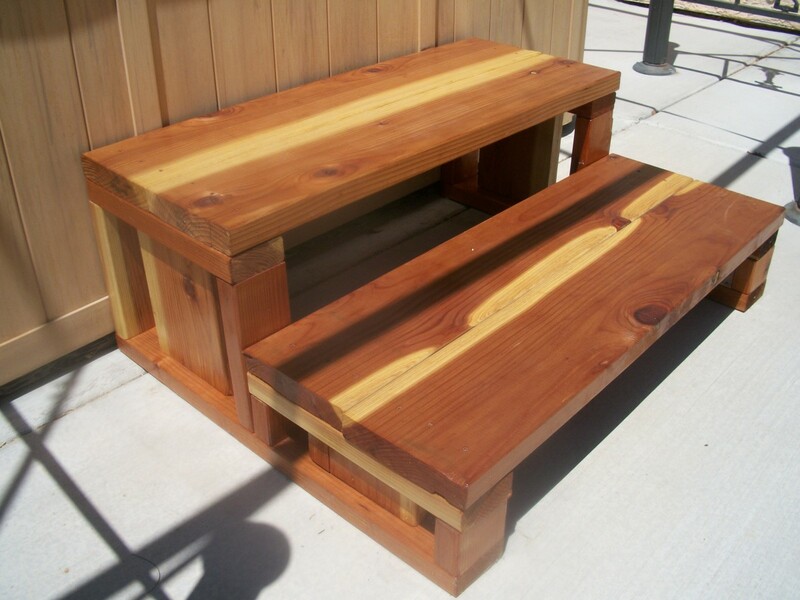 With your skills you could learn woodworking easily, and it's a lot of fun. It gives a chance to express your creativity in design as well as craftmanship. While I have done framing, building walls and such, I find the finer cabinet and furniture making the most fun, especially when making something I've designed myself. Great content, I love tools and have a bunch, but they mainly are aimed at appliance repair, I would like to do a few carpentry jobs though. 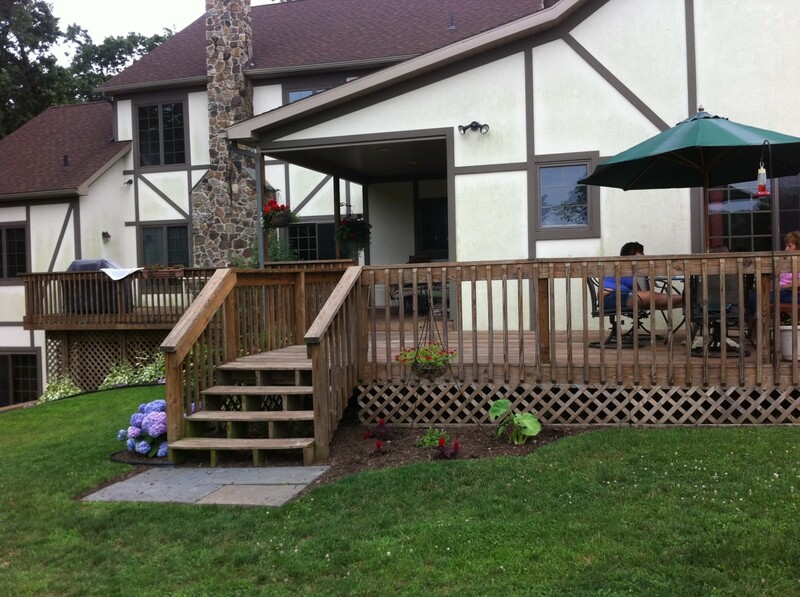 While not in the business, I have done lots of woodworking over the years. The biscuit joiner is certainly easier than doweling - as you say the aligning stage is much simpler. I also think it makes a stronger joint. The dried and compressed wood used for biscuits swells, jamming itself into the slots cut, and provides more surface area than a dowel does as well. While I don't doubt that a dovetailed joint is stronger, the biscuit joint is mainly competing with a dowelled joint. There is still certainly a use for more complex and stronger joints. Having said that, modern glues also contribute to the value of the biscuit joint - they can be incredible. Wilderness, I have been in the trades for years , and when this method of joinery came along I wondered , is it really any better than a good old glued joint ? I suppose it helps more in the aligning stage of gluing . I guess we'll see in time , like everything else huh? You should have asked for a bite! But now you know, and can even use them yourself.